ORLANDO, Florida -- The family of a 2-year-old boy who was killed by an alligator at Walt Disney World says it will not pursue a lawsuit against the Disney company. Matt and Melissa Graves say in a statement that they are heartbroken, but focused fully on the health of their family. "We will forever struggle to comprehend why this happened to our sweet babe, Lane," the Graves family says. "As each day passes, the pain gets worse, but we truly appreciate the outpouring of sympathy and warm sentiments we have received from around the world." Lane Graves was dragged by two alligators into Bay Lake near Disney's Grand Floridian Resort & Spa on the night of June 14, according to the Orange County Sheriff's Office. His father, Matt Graves, attempted to wrestle with one of the gators, but was unable to free the boy from its grips. His body was recovered by a search team the next day after hours of searching. 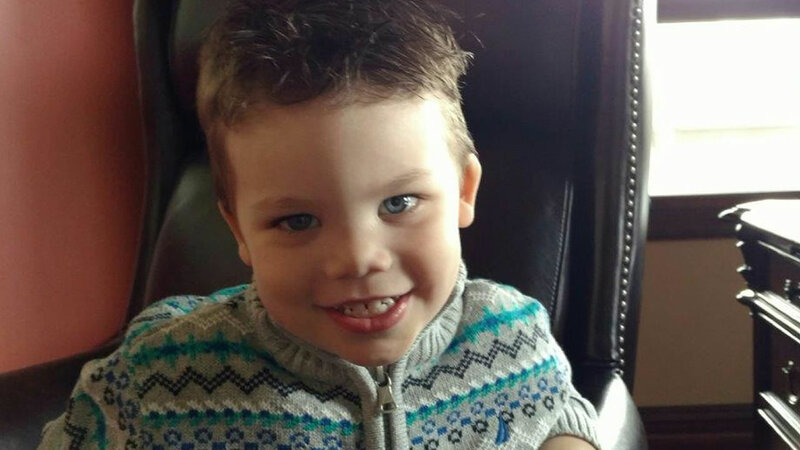 Several gators were euthanized as rescue workers looked for the boy's body. Disney Parks closed their beaches and erected fences, along with gator warning signs after the tragic event. "Melissa and I are broken. We will forever struggle to comprehend why this happened to our sweet baby, Lane. As each day passes, the pain gets worse, but we truly appreciate the outpouring of sympathy and warm sentiments we have received from around the world. We know that we can never have Lane back, and therefore, we intend to keep his spirit alive through the Lane Thomas Foundation. It is our hope that through the foundation we will be able to share with others the unimaginable love Lane etched in our hearts. In addition to the foundation, we will solely be focused on the future health of our family and will not be pursuing a lawsuit against Disney. For now, we continue to ask for privacy as we focus on our family." The Walt Disney Company is the parent company of the Walt Disney World Resort and this ABC station.